Ready for a renovation with Jonathan and Drew Scott? Shopping for a new home and considering a fixer-upper? You may want to document your experience on television. The "Property Brothers" show on HGTV often holds casting calls in different cities where the comical brothers are taping episodes. 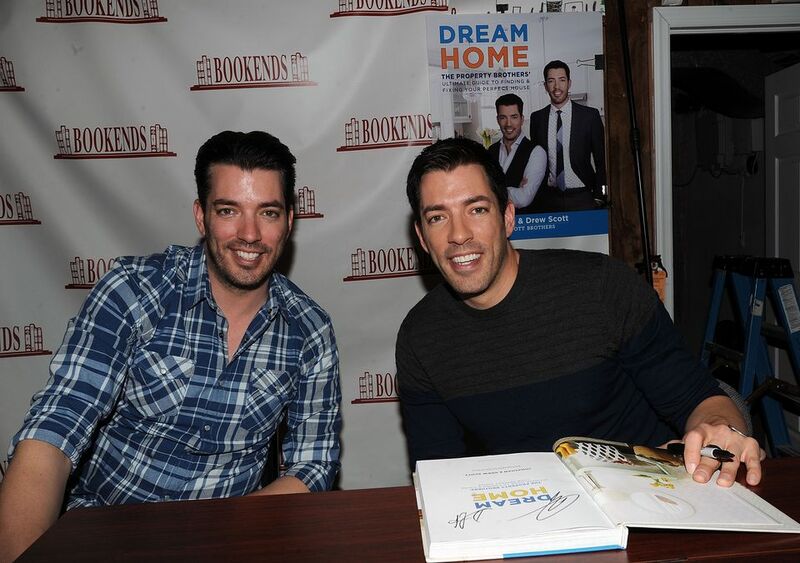 Want to meet Jonathan and Drew Scott and get a like-new home on a fixer-upper budget? You may want to know what goes into filing the "Property Brothers" application. The brothers are typically seeking outgoing, energetic and fun-loving homeowners that are willing to take on the challenge of renovating their new home alongside them. But you don't have to be there with them every day; in fact, taping only takes a few days. If you are chosen for the show, "Property Brothers" will provide the remodeling design, construction and a financial contribution towards the costs of your renovation. If you watch the show, you probably can tell that they have impeccable real estate, design, and construction know-how that almost always turns into a beautiful home by the end of the renovation. What Goes Into a Winning "Property Brothers" Application? Be enthusiastic about working with HGTV experts who have the design and construction know-how to help create your dream home. Why you want to be on "Property Brothers"
Once you get through your show application, there's more you can do to increase your chances and gather more information on what the show staff is looking for. Go on the show's social media pages to see if they have any active casting calls you can attend. Start with their Facebook page, and make sure to check the geographic area in which any casting calls are taking place. You can also contact the show's producers, letting them know how interested you are and why you'd be a great fit for the show. Write to them via email, at propertybrothers@cineflix.com. Give all of your contact information and explain why you so badly need their help. Let your enthusiasm show, and you might even consider making a video to show them your space and why you need something different. Talk about your budget, your eagerness to pitch in and help with renovation work, and anything else that might convince the show that they need to help you out. Keep an eye out for casting calls with special circumstances that might fit your situation. The Property Brothers sometimes update existing homes instead of working with those wanting to buy. This option makes sense especially if you have a tighter budget. To fill out a "Property Brothers" application or get more information, visit HGTV.